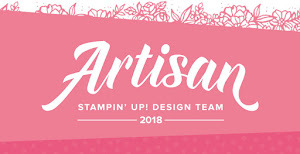 Have you seen with the Stampin' Up! Cottage Greetings card kit? 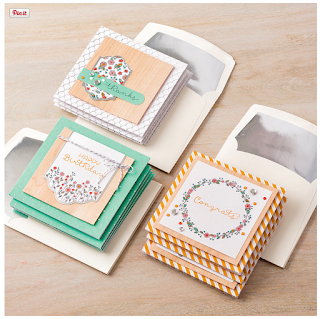 You can make a total of 15 cards for all occasions! If you are interested in purchasing your Cottage Greetings card kit then please CLICK HERE to visit my online store. Thanks for visiting.